I've said it countless times on here before but I'll say it again because it is so appropriate...we love this city. We love the art, we love the people, we love everything about it. 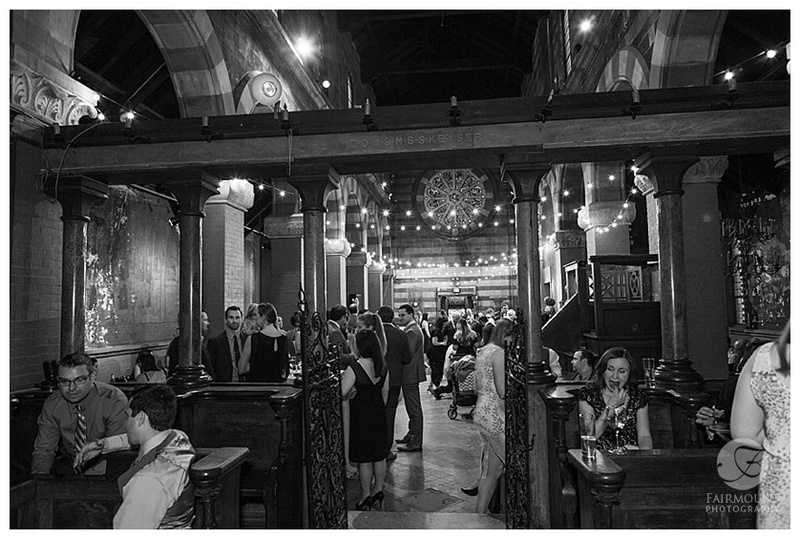 When it comes to weddings, we especially love it when we get to explore new nooks and crannies that we've never seen before. Like a few weeks ago when Michele and Phil brought us to our first wedding at Fleisher Art Memorial in South Philly. Michele and Phil live not too far from the venue so that's how they found it. We had certainly heard about it before but had never been there. With South Philly itself being important to them, we worked together to keep everything pretty much walkable the whole day! It turned out to be the perfect setup. 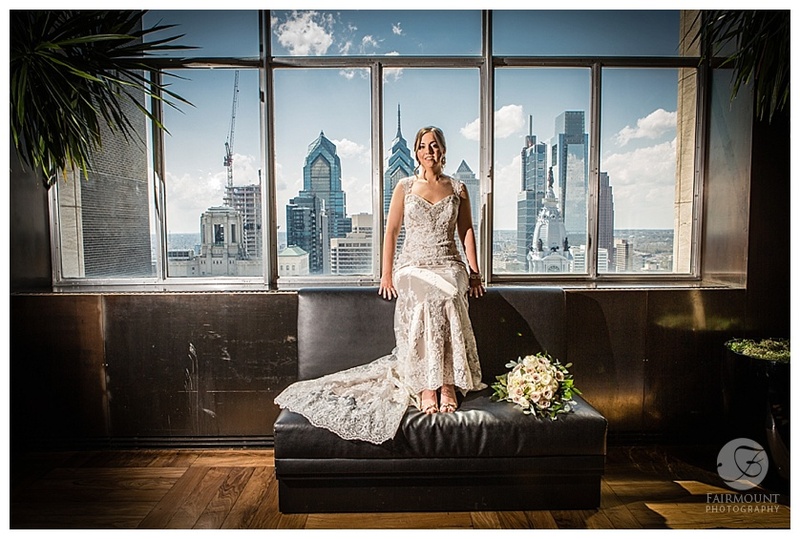 Phil got ready at their house while his soon-to-be bride ended up getting ready at the Loews Hotel in Center City. A quick Uber to their first look in South Philly was the only driving we had to do all day! They chose to do a first look at Bardascino Park so we could take care of the majority of portraits before the ceremony. We wandered through South Philly, utilizing the best the Italian Market has to offer as far as portrait backdrops go. We stopped at Esposito's Meats (Michele's namesake, but no relation!) for a quick portrait and we were even able to do a few wedding portraits with some Isaiah Zagar-style murals in the background! But we basically just wandered and stopped when inspiration hit! When we got close to the venue we broke apart to give them some time to relax and say hello to their family. The rest of the day went pretty smooth with an outdoor ceremony and cocktail hour (two hours, actually!). Then we were inside for the reception in The Sanctuary at Fleisher Art Memorial. The room itself was amazing (just look at the pictures below!). We also got to set up a pretty fun photo booth using some of the art as a background! Michele and Phil, thanks for bringing us along for the ride and showing us a new space!